KoWaKan Adventures' exists to facilitate quality wilderness experiences with God for people of any age! We believe the wilderness is a unique and powerful space for encountering God in his creation and building community with others. We seek to bring church and family groups into communion with God's untouched creation in the Boundary Waters Canoe Area of northern Minnesota. Seizing a moment of beauty and peace in the BWCA. Wilderness trips provide an unique space for children and youth to learn teamwork, gain independence, and try new things. KoWaKan Adventures takes the camp experience one step further, helping young people develop deeper relationships with God and see God's work in their lives. We further our mission by providing high-quality wilderness trips at an affordable rate. We have the equipment, expertise, and facilities to provide a profound wilderness experience for your group. 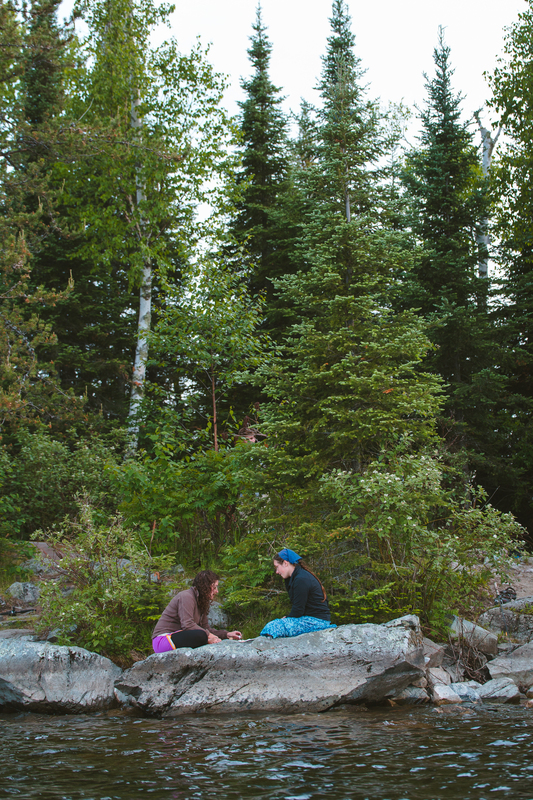 The BWCA gives us a rare opportunity to enjoy what God has given us through nature. Through our ministry you can explore a portion of the 1,000,000+ acres of unspoiled island-dotted lakes and lush forests that are accessible only to paddlers. 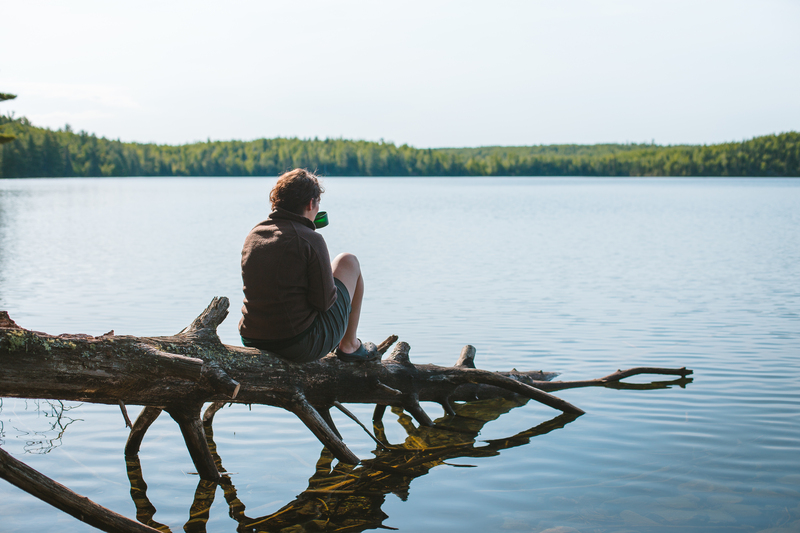 We want you to do more than "survive" the BWCAW, we want you to experience it fully, with all of your senses, and have the best wilderness experience possible. 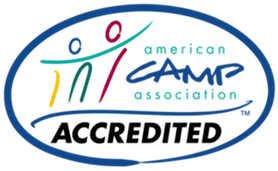 KoWaKan Adventures is a ministry of Camp Minnesota, a non-profit ministry of the Minnesota Annual Conference of the United Methodist Church supporting camps and outdoor ministry opportunities around the state.